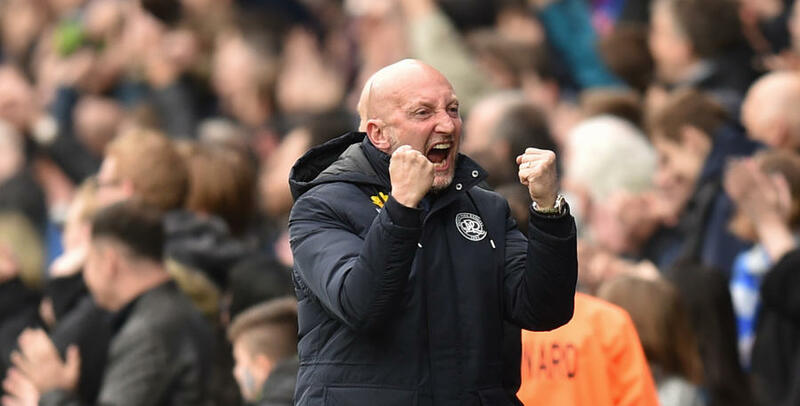 IAN Holloway hailed an ‘incredible’ team spirit, after his improving charges recorded their biggest win of the Sky Bet Championship campaign at Loftus Road. Matt Smith, Luke Freeman, Yeni Ngbakoto, Massimo Luongo and Nedum Onuoha were all on the scoresheet in a 5-1 home thumping of Rotherham United – Rangers excellent value for their emphatic success in W12. 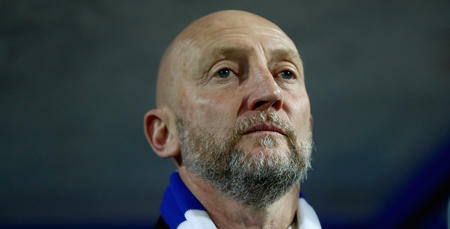 Speaking to www.qpr.co.uk at the full-time whistle, Holloway was typically-honest in his assessment. The R’s boss wasn’t necessarily happy with his side’s first-half showing, though he couldn’t fault his team come the full-time whistle. “I wasn't happy at half-time,” Ollie told us, after seeing Rangers record a fifth win in seven fixtures. “We didn't get the game-plan right or test them anything like enough. “I was very pleased with the second half, though. The intensity was much better and we were clinical. “Overall, it's a very-pleasing win. We've come a long way since we lost to Rotherham earlier in the season. Luongo’s goal was his first in QPR colours, after joining the club from Swindon Town back in the summer of 2015. 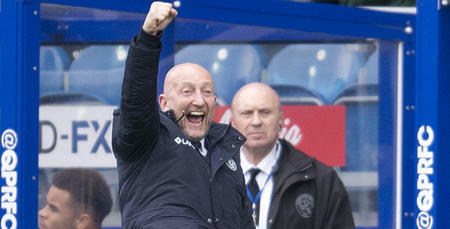 Holloway also spoke of his delight for Rangers’ Aussie ace, while challenging his team to continue their current rich run of form. 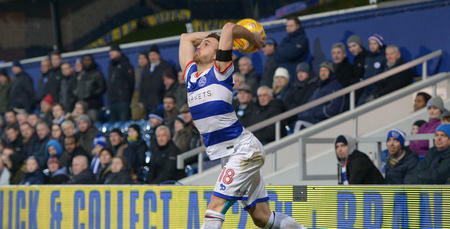 The R’s have won their last four fixtures on home soil. 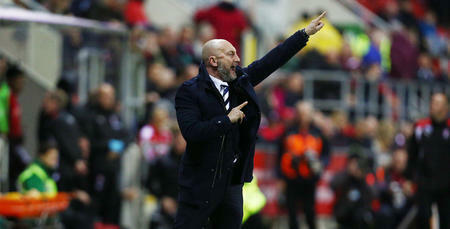 “Mass thoroughly deserved that goal,” Holloway added. “He needed a rest recently and he's bounced back superbly. “We need to keep this run going now. That's the challenge to my players. “We are building. The performances are improving. The team spirit is incredible. We are nowhere near where I want to take us. But we are building all the time – we’re moving forward. “The fans were brilliant. They understand what we are trying to do here. “The second half was very pleasing. We dominated Rotherham and the chances we created came from some lovely football. “We changed the tactics slightly at the break and the players responded superbly to it. We are building. The performances are improving. The team spirit is incredible.